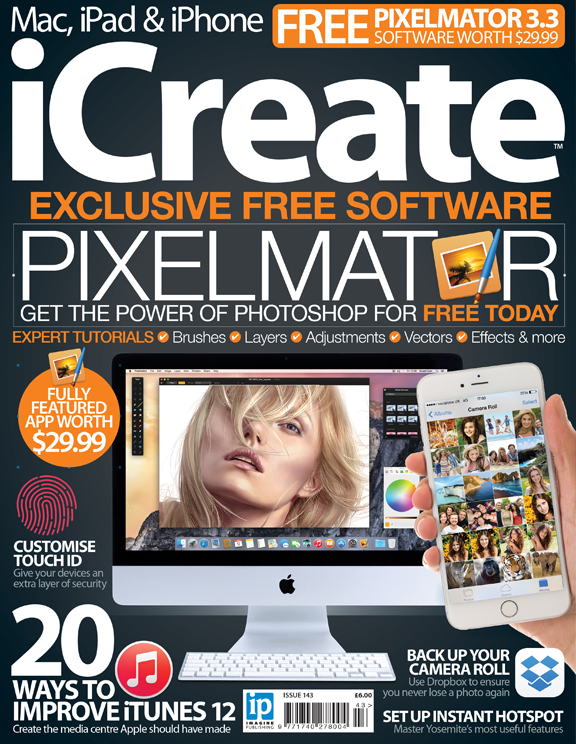 This month we are thrilled to offer our readers Pixelmator completely for free! We truly believe that this excellent app rivals Adobe's famous Photoshop software. Please note however that the only restriction to the version on this disc is that updates will not be available. Founded in 2007 by two brothers, Saulius Dailide and Aidas Dailide, the Pixelmator Team develops the most practical, fun, innovative, and easy-to-use software for Mac OS X. 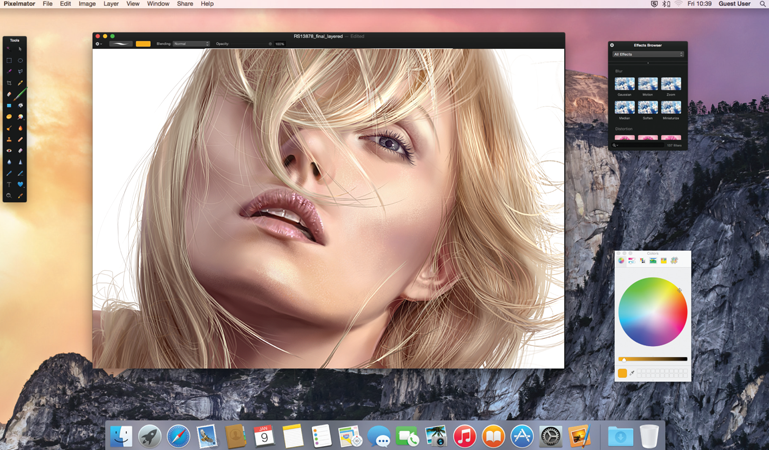 Its flagship application for the Mac is an astonishing image editor called Pixelmator.